Have a bachelor party planned? 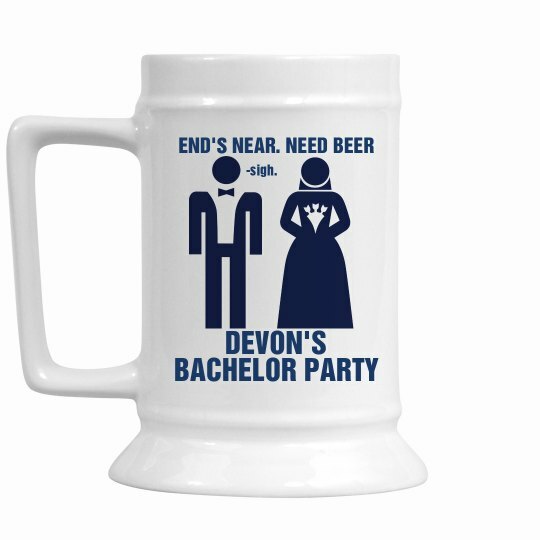 Get a stein for the groom. Get a stein for EVERYONE with Group Discount helping you out.